A great pair of sunglasses should be a part of your gear when going fishing, since one needs maximum protection against the UV rays when outdoors. This is the reason why it is recommended that you buy a pair of high quality polarized sunglasses. One of the best pair of sunglasses out there includes Maui Jim, because they help in increasing visual clarity, improve contrast, allow more color perception, and reduce eyestrain. 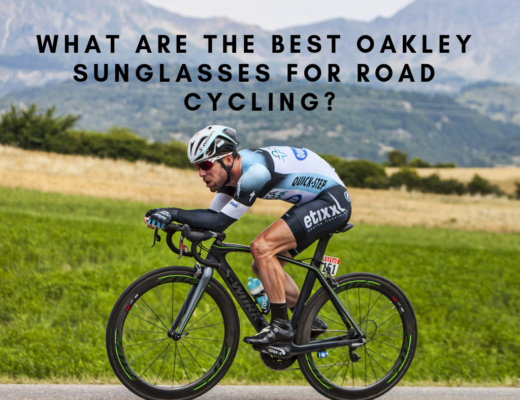 Furthermore, these sunglasses help in cutting glare that bounces off from their reflective surfaces. 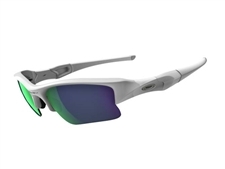 Maui Jim sunglasses have excellent polarized lenses that have been made using the PolarizePlus2 technology, which helps in enhancing visualization of the natural colors during fishing. The polarization filter effectively absorbs the reflected glare, whereas the bi-gradient mirror reflects and protects eyes from direct glare. Not only this, the anti-reflection glare efficiently absorbs the bounce back glare. The glasses are recommended for people who love fishing because it makes it easier to view the surroundings due to all the clarity. When it comes to the material of the lenses, glass is the best choice because it has better optics as compared to other materials. Maui Jim uses SuperThin (ST) glass that is about 20% thinner than glasses of other brands. Other than this, Maui Jim offers three other kinds of lenses, namely the Polycarbonate, Maui Pure and Evolution. If you are looking for something more comfortable, lighter, and stronger than glass, then go for the Polycarbonate lenses. The Evolution lens is a good choice since it combines the advantages of Polycarbonate with the superior quality of ST Glass. The optics is great, and the lens is sturdy and durable. 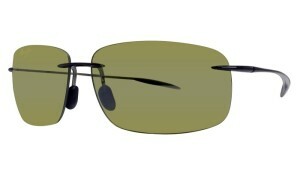 Maui Jim with Evolution lens is the newest in the market and is much similar to ST Glass. Its lens is thin, light in weight, and has resin that makes it shatter and scratch resistant. Maui Jim sunglasses provide excellent support, which is great for fishermen. The lens can be replaced in as low as $60, and the sunglasses cost around $200 per pair. The sunglasses weigh around 1.7 ounces, and have a sturdy frame. The side plates make it possible to block peripheral light, which is great when fishing on a sunny day. The anti corrosion springs help in giving a perfect fit. 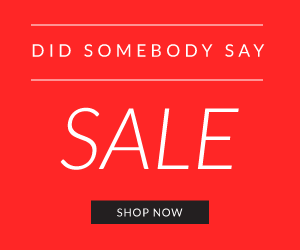 The sunglasses are available for $229. . This is great for early mornings and late afternoons, when the light keeps changing. They provide 25% light transmission and 75% absorption. The sunglasses help in enhancing the depth of field; that is, increases contrast, boosts color, and provides great visibility. Thus, Maui Jim sunglasses are the best when it comes to fishing and water sports. 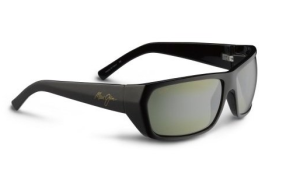 If you want a full-wrap style then go for Maui Jim Canoe sunglasses. On the other hand, if you seek a sturdier frame then Maui Jim black is a good choice. What Color Sunglasses Are Best For Black Hair?